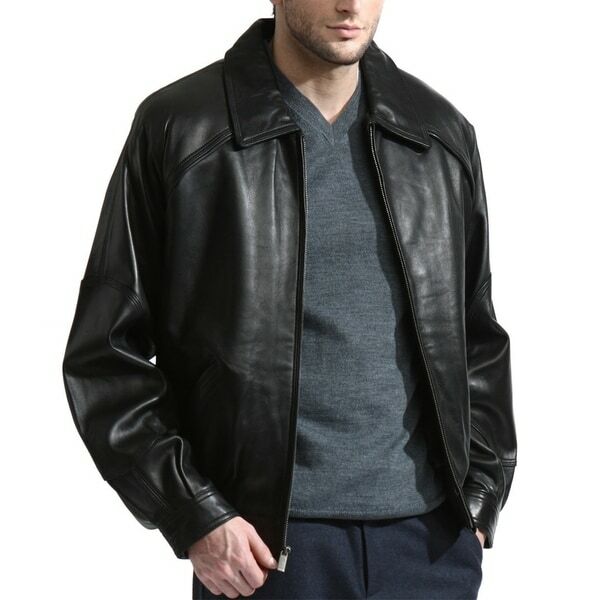 A beautiful top grain, New Zealand lambskin leather bomber jacket with gorgeous details. This jacket is made from a premium full grain semi-naked lambskin which translates to a buttery, soft hand. The body has a raglan sleeves which lends to a comfortable fit. Beautiful stitching details and elbow leather patch for retro look, this throwback leather bomber is an essential piece of outerwear that looks great worn casually or dressed up.